Teacher Appreciation Day is in May. Parents, students and faculty can show teachers their appreciation by creating a bulletin board. To show appreciation of the teaching staff, create a display that highlights each teacher in the school. Here are several bulletin board ideas that will show that you recognize the teacher’s hard work, dedication and the sacrifice that they make for students each day. Use the bulletin board to display teachers as world class leaders. 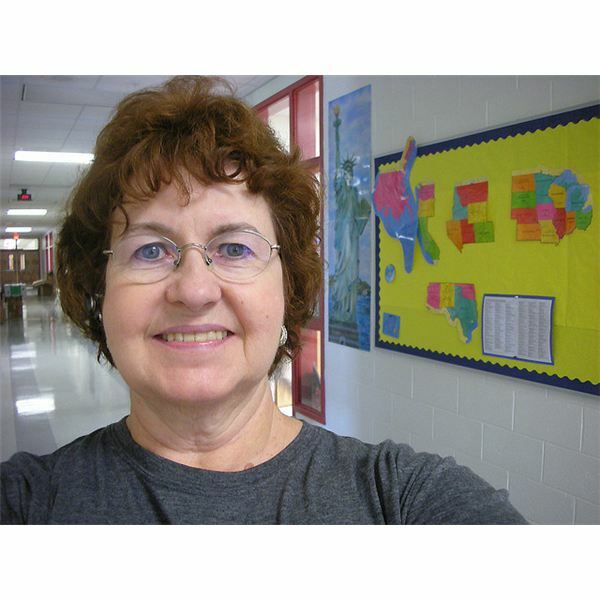 Create a globe that is as big as the bulletin board and display teacher’s pictures across or around the globe. Title the bulletin board, “World Class Teachers". Another idea is to create a bulletin board that centers on how lucky everyone is to have such wonderful teachers. To accomplish this you have to incorporate pictures of things that are lucky such as, four leaf clovers, ladybugs, the number 7, rabbit’s feet, horseshoes and a penny. Add pictures of the teachers and title the bulletin board, “We Are Lucky to Have You as Teachers". You can emphasize the word “Lucky" by changing the color or making it bold. For this bulletin board you will have to enlist help of all the students. Each classroom is to think of a song that represents their teacher. Then the students will create a short passage about why they chose that particular song for their teacher. Teachers will be represented by a picture on a CD. Above the CD will be the song the students chose for them, and below the CD will be the passage they wrote. In the middle of the bulletin board will be a CD player. 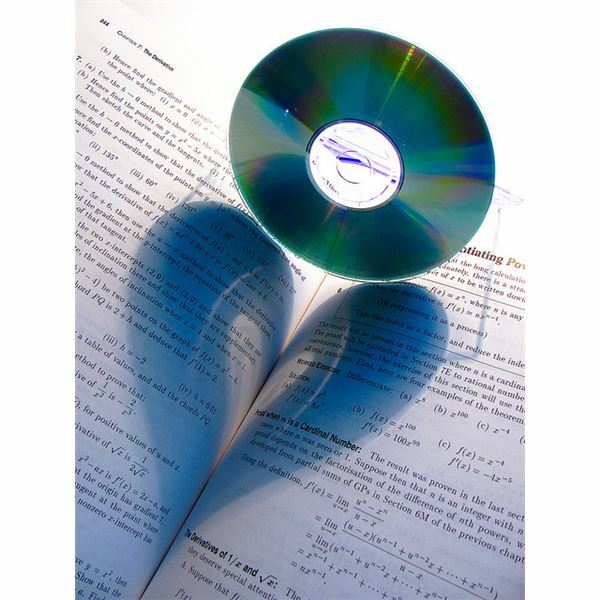 Write the title, “Thank you…Our Teachers Rock" or “The Soundtrack of our Teachers “on the CD player where the song title would be displayed. This musical bulletin board is sure to be a “hit” with the teachers. Create an interactive bulletin board where students can write down what they love best about their teacher. Display teachers pictures on the bulletin board with the title, “Why we Love our Teachers". Under each picture have a pocket with blank sheets of paper in it. In addition to the blank sheets of paper, have one sheet that has a list of prompts for the students such as, my favorite teacher memory, how does the teacher make you feel, your favorite funny teacher moment etc. You can use library pockets or small envelopes for the pocket. Then attach a pencil to the board in case students do not have one handy. Have students write down what they love best about their teachers as they change classes or during lunch. This is a great way for teachers to learn how much their students appreciate them. These ideas will be sure to make any teacher feel loved on teacher appreciation day. Every effort that you make to show the teaching staff that you appreciate their hard work, will just improve the teacher’s desire and dedication to teach.